Prince Chancellor has been selected as the winner of the Governor’s Achievement Award in the Adult Jobseeker category by the PA Workforce Development Association and the PA Department of Labor & Industry. Prince was chosen for this award out of the entire state of Pennsylvania because he best demonstrated the dedication needed to better his life and career by completing training for his CDL-A while also working a full time job. 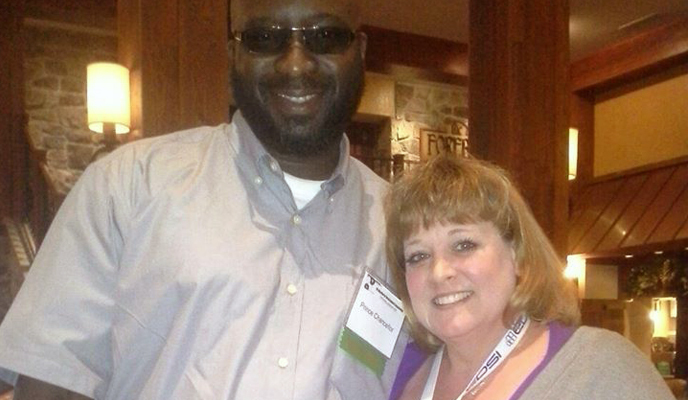 Prince received his award at the 31st Annual Employment, Training, & Education Conference held in Hershey on May 7th. Please join us in congratulating Prince on a job well done!